April 10, 2019, ZURICH – Today, OPPO and Swisscom, Switzerland’s leading telecoms and IT provider, announced their plans to bring the first commercially available 5G device. The OPPO Reno 5G debuted in Switzerland with Swisscom’s 5G network at an exclusive launch event in Zurich. At the event, OPPO unveiled its first 5G smartphone, “OPPO Reno 5G” for the first time and gave attendees a glimpse of the design and features of the phone, which are expected to be revealed at the European OPPO Reno Series Launch Event later this month. Having acquired spectrum, the Swisscom 5G network is expected to be successively rolled out across the whole of Switzerland by the end of 2019. Supporting the sub6 n78 band in the market, OPPO’s Reno 5G will enable 5G connectivity wherever Swisscom 5G networks are available. 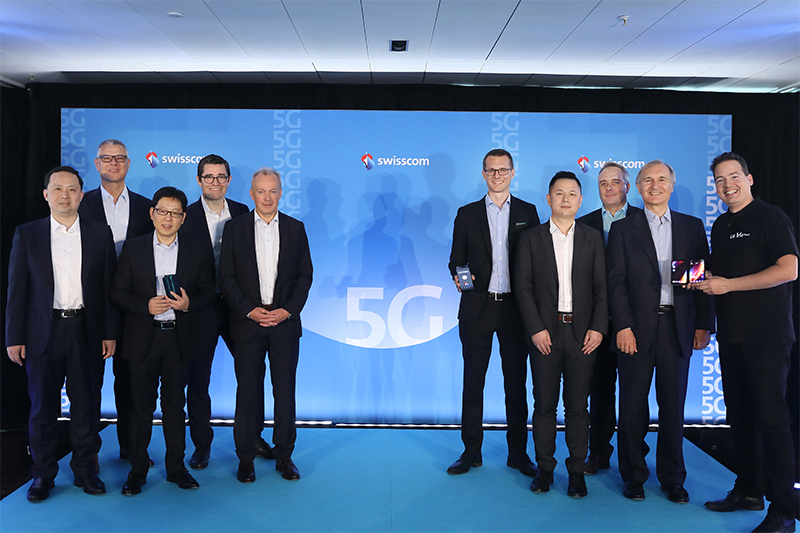 Attendees at the Swisscom event were given the opportunity to experience Reno 5G’s revolutionary capabilities firsthand. 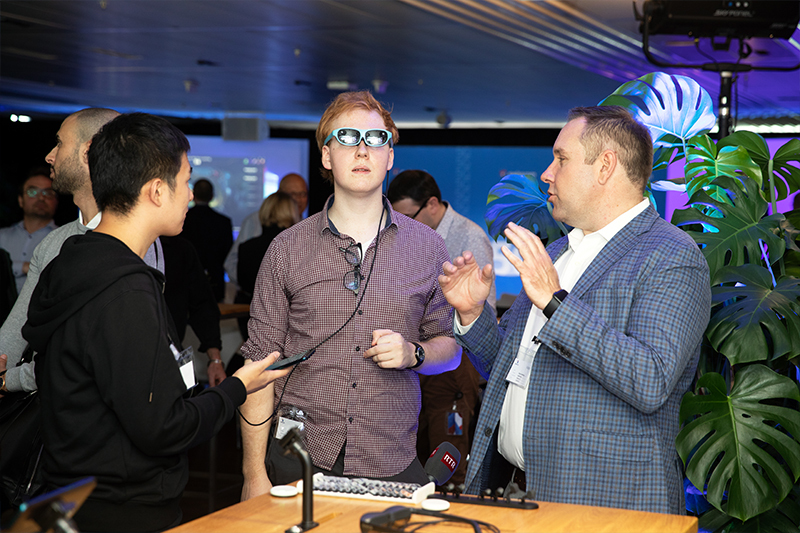 Tapping into Swisscom’s 5G network on Reno 5G devices, visitors to the OPPO booth experienced 5G speed tests in real-time, AR glasses demos and live cloud gaming on SoulCalibur6, provided in partnership with leading cloud gaming company, Shadow.